Rich creamy white gardenia aroma. 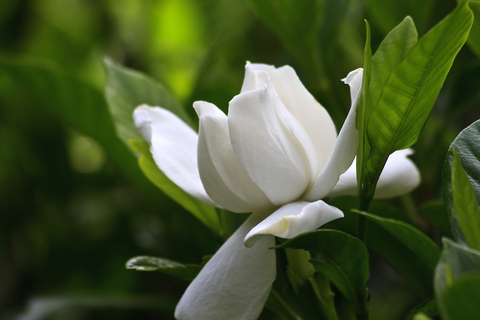 Gardenia is as fun as ylang ylang, but with the elegance of a rose. I love this fragrance when sniffing out of the bottle or on scent strip, but when used at high percentages it often still concedes to other notes in a blend or even disappears. I really wish it was stronger and bolder with a more substantial head. Still, it is useful for adding body to a mix.